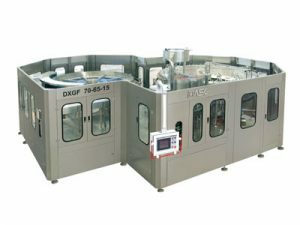 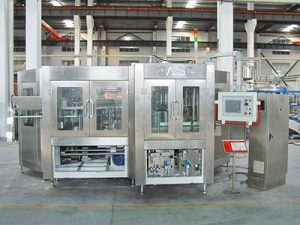 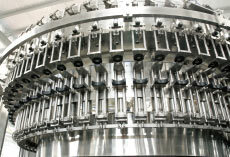 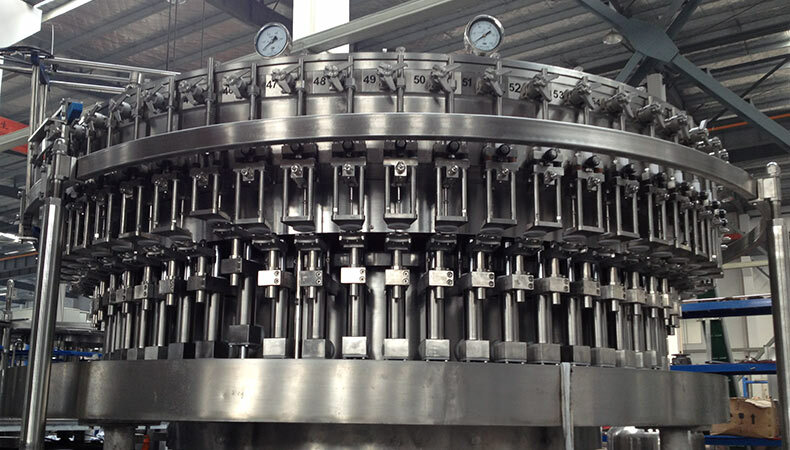 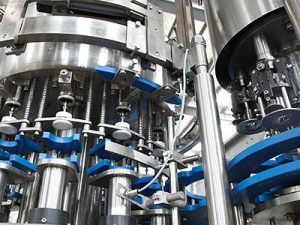 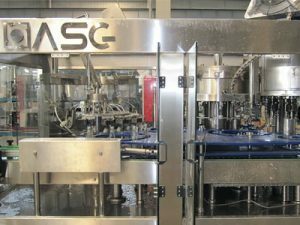 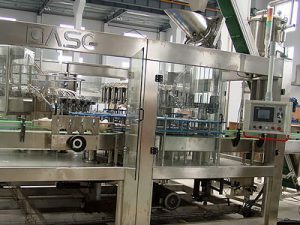 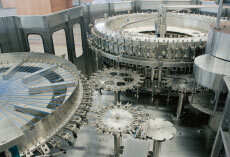 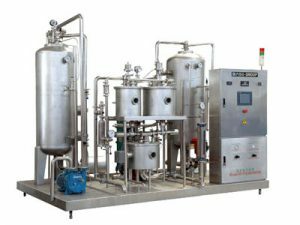 DXGF, DGF Carbonated beverage filling machines apply to the production of carbonated drink, with optional capacity from 3,000BPH to 30,000BPH. 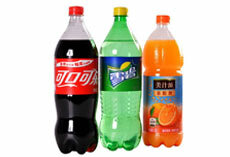 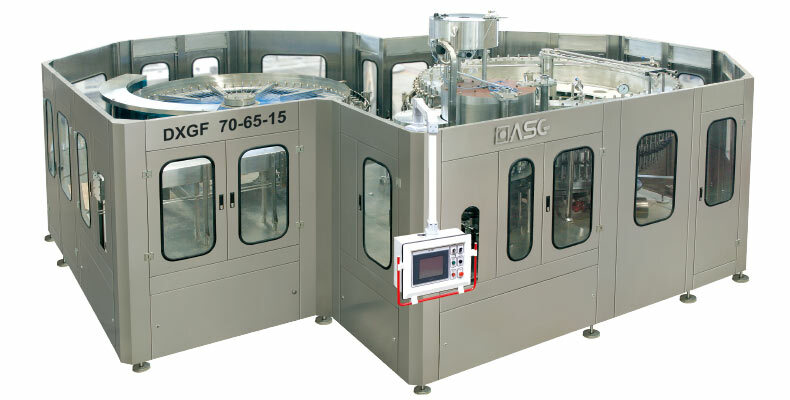 ?ASG is?a manufacturer from China and have a high position in the filling equipment industry in China.In China, there are many beverage factory who are using the carbonated beverage filling machines we produce.The Carbonated beverage filling equipment?can be used in the bottling production of beverages such as cola drinks, sparkling drinks, carbonated drinks, juice drinks, water and other beverages. 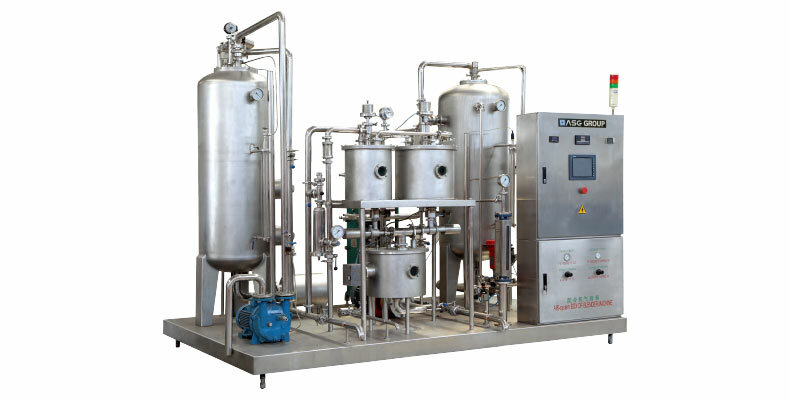 Carbonated beverage filling machine parts directly contacted with product are made of food grade stainless steel and no technology dead corner.